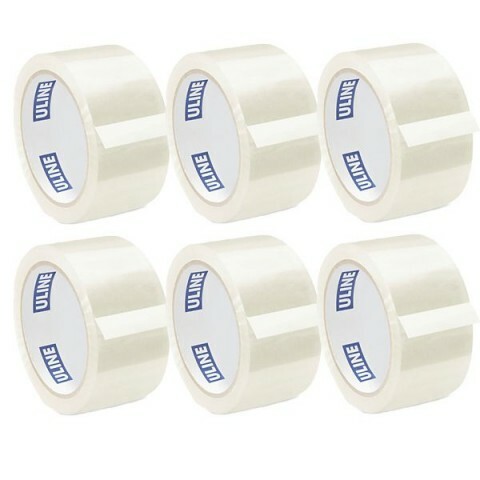 Buy Strong adhesive, Airtight, Anti-image, Parcel Packaging Tapes from Brown, Clear, Masking, Fragile to Double Sided Tapes 48mm / 66m (1" inch, 2" inch, 3" inch). 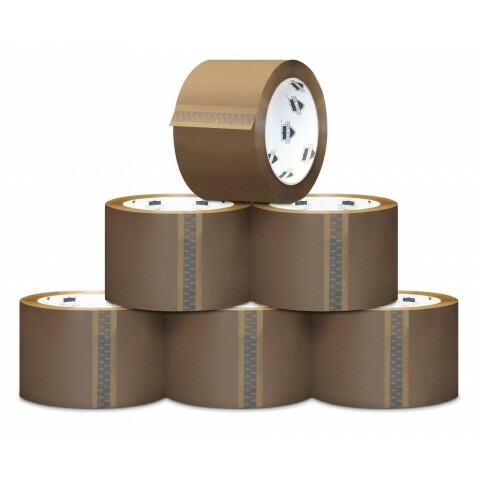 Packaging Tapes 48mm Also known as '2 inch tape', 48mm packaging tape is the most widely used size of tape in the UK as it can accommodate a wide variety of sealing requirements. Perfect for sealing cartons, boxes, bags and packages it provides a secure seal for items in storage and in transit. 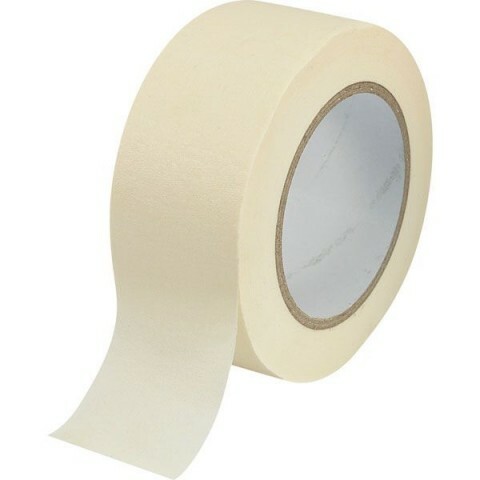 Available in clear or brown (brown tape is also known as "buff tape"), brown vinyl tape, clear sealing tape, packaging tapes, fragile tapes, masking tape, masking tapes, green tape, red tape, crossweave tape, double sided tape, low noise tape, low noise packing sealing tape, packing parcel tape, carton packing tape, carton sealing tape, vinyl tape, brown tape along with tape gun dispenser. 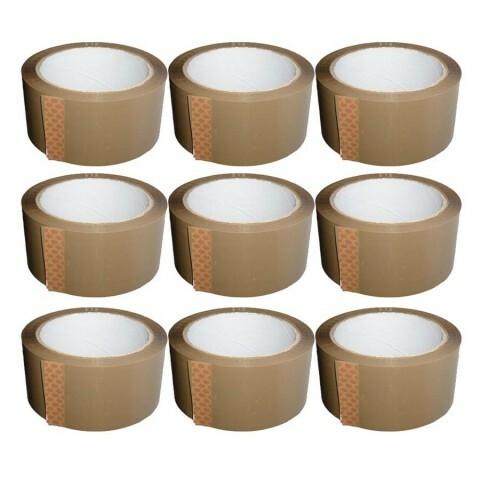 High Quality Strong Brown Low Noise Buff Packing Tape. Ideal for Carton packing, sealing and parcel use. Perfect low noise, adhesive. anti-image, airtight are the main feature of our Brown Tape. Quality Satisfaction guaranteed. Size: 48mm x 66m Quantity: 6 10% discount available on 60+ rolls. High Quality Strong Brown Vinyl Tape. Ideal for Heavy duty, Boxes and Carton packing, sealing and parcel use. Perfect vinyl quality, adhesive. anti-image, airtight are the main feature of our Brown Vinyl Tape. Quality Satisfaction guaranteed. Size: 48mm x 66m Quantity: 6 10% discount available on 60+ rolls. High Quality Strong Clear Packing Tape. Ideal for Carton packing, sealing and parcel use. Perfect quality, adhesive. anti-image, airtight are the main feature of our Clear Tape. Quality Satisfaction guaranteed. Size: 48mm x 66m Quantity: 6 10% discount available on 60+ rolls. High Quality Strong Fragile Packing Tape. The Red and White Fragile Polypropylene tape is a quick and easy way of coding your fragile letters and parcels so that they can easily be identified in transit, storage, airports or even in post rooms so they are treated with care. Ideal for packing and sealing. 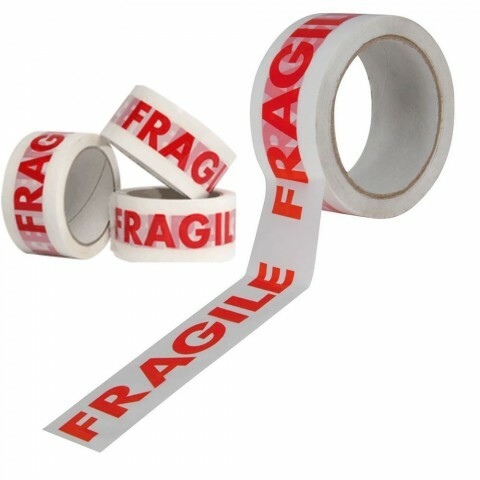 Perfect quality, adhesive, airtight, anti-image are the main feature of our Fragile Tape. Quality Satisfaction guaranteed. Size: 48mm x 66m Quantity: 6 10% discount available on 60+ rolls. High Quality Strong Masking Tape. 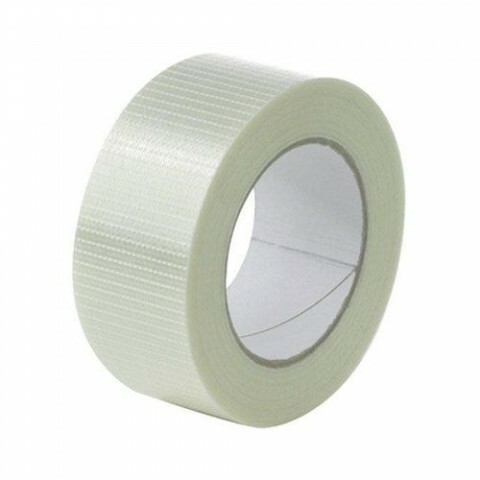 General purpose masking tape as the best value of quality and efficiency. 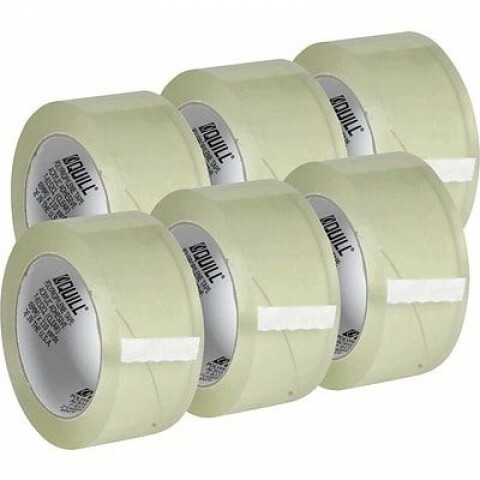 Ideal for holding, bundling, sealing, packing general paint masking and a vast number of other jobs where a pressure-sensitive tape is needed. Quality Satisfaction guaranteed. Size: 25mm x 50m Quantity: 6 rolls 10% discount available on 60+ rolls. High Quality Strong Masking Tape. 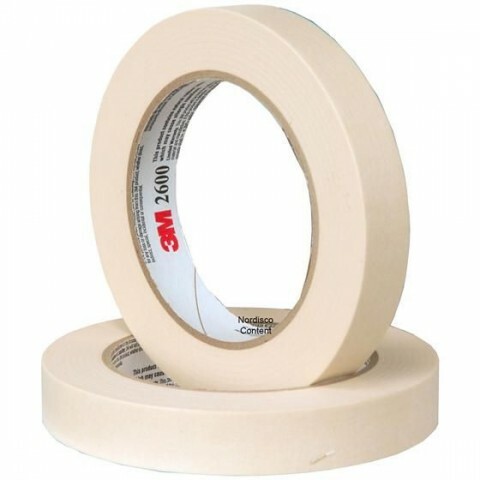 General purpose masking tape as the best value of quality and efficiency. Ideal for holding, bundling, sealing, packing general paint masking and a vast number of other jobs where a pressure-sensitive tape is needed. Quality Satisfaction guaranteed. Size: 50mm x 50m Quantity: 6 rolls 10% discount available on 60+ rolls.